In 1959 the CIA selected Lockheed’s A-12 over a Convair proposal called KINGFISH. On 26 January 1960, the CIA ordered 12 A-12 aircraft. 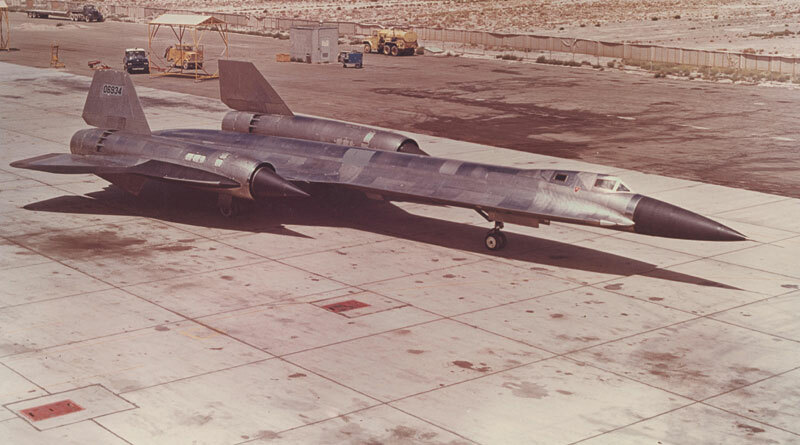 After selection by the CIA, further design and production of the A-12 took place under the code-name OXCART. Archived 2013 Release The Central Intelligence Agency and Overhead Reconnaissance: The U-2 and Oxcart Programs [407 Pages, 64.9MB] (Source: The National Security Archive) – This document was re-reviewed and re-released. Both versions are archived here for reference. 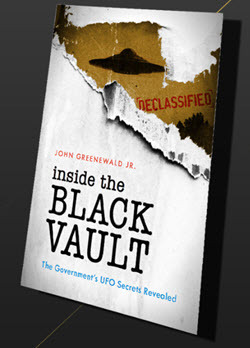 This document also took fame as the most detailed account of Area 51 yet published by the U.S. Government. While the A-12 was being tested and refined, US officials mulled over two major issues concerning it. 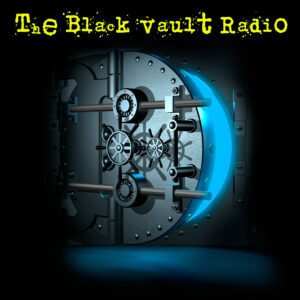 The first was whether to publicly disclose the OXCART program. The Department of Defense had grown concerned that it could not overtly explain all the money the Air Force was spending on its versions of the A-12. At the same time, some CIA and Pentagon officials recognized that crashes or sightings of test flights could compromise the project. With a turning radius of no less than 86 miles at full speed, the A-12 overflew a vast expanse of unrestricted territory. Soon after the first flights in April 1962, CIA and the Air Force changed the program’s cover story from involving an interceptor aircraft to a multipurpose satellite launch system. In late 1962 and early 1963 the Department of Defense considered surfacing the YF-12A to provide a cover, reasoning that divulging the existence of a purely tactical aircraft would not reveal any clandestine collection capabilities. 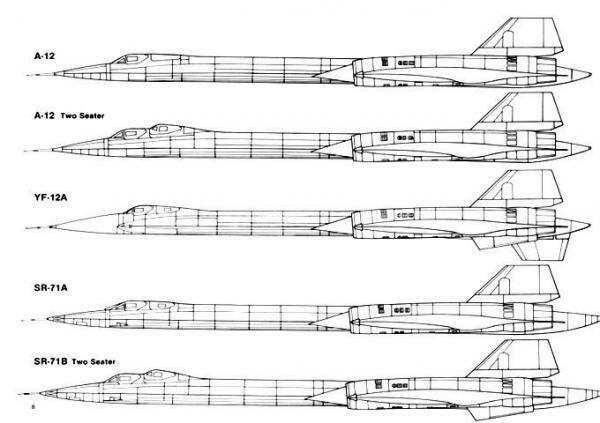 Voiced principally by CIA officials and James Killian and Edwin Land of the President’s Foreign Intelligence Advisory Board (PFIAB), the contrary argument—disclosing any version of the A-12 would compromise its design innovations, enable the Soviets to develop countermeasures, and destroy its value for reconnaissance—prevailed for the time being. The surfacing issue lingered, however, because OXCART technology would be useful for the Air Force’s supersonic B-70 bomber then under development, and for the proposed commercial supersonic transport that Congress was thinking about subsidizing. President Kennedy told CIA and the Pentagon to develop a plan for surfacing the OXCART program but to wait further instructions before proceeding. By early 1964 the argument for disclosure had become persuasive. More A-12s were arriving at the test site and making more flights. 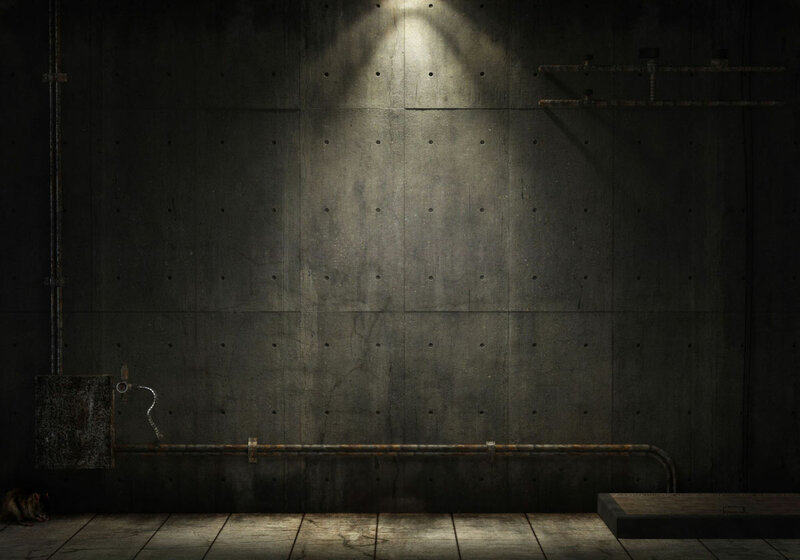 The aircraft’s existence probably would be revealed eventually under circumstances the US government could not control, such as a training accident or equipment malfunction, or through a news leak. 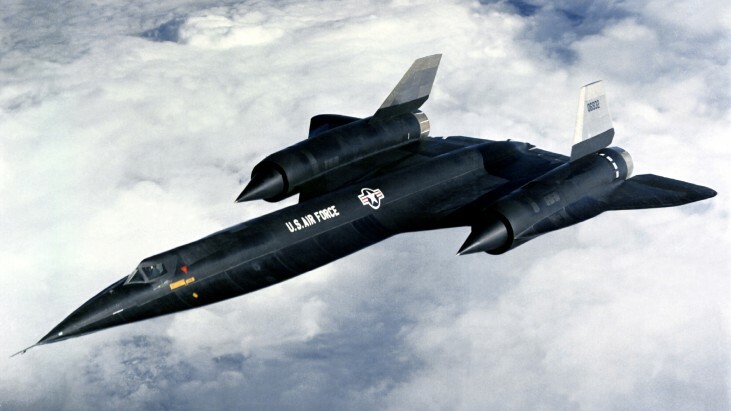 Commercial airline crews had sighted the A-12 in flight, and the editor of Aviation Week indicated that he knew about highly secret activities at the Skunk Works and would not let another publication scoop him. 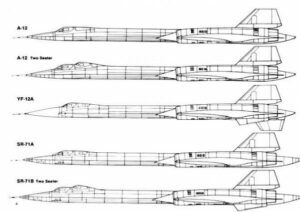 A key factor was that the Soviets’ TALL KING radar would be able to identify and track the A-12 despite its small, nonpersistent radar return. Finally, the White House’s reluctance to resume flights over Soviet territory would soon force a change in the A-12’s mission. Instead of flying over denied areas to collect strategic intelligence, it would most likely be used as a quick-reaction surveillance platform in fast-moving conflicts—a tactical function the Air Force should carry out, not CIA. On 29 February 1964, the National Security Council decided to surface OXCART. Later that day, the White House announced the successful development of an advanced experimental aircraft, the A‑11, which has been tested in sustained flight at more than 2,000 miles per hour and at altitudes in excess of 70,000 feet. The performance of the A-11 far exceeds that of any other aircraft in the world today. The development of this aircraft has been made possible by major advances in aircraft technology of great significance for both military and commercial applications. The A‑11 aircraft now at Edwards Air Force Base are undergoing extensive tests to determine their capabilities as long-range interceptors. For security reasons, the Air Force’s YF-12A interceptor was surfaced, not the A-12, and it was referred to as the A-11, at Kelly Johnson’s suggestion. None of the aircraft were already at Edwards, so two had to be rushed from the test site to support the cover story. Johnson recalled that “the aircraft were so hot that when they were moved into the new hanger the fire extinguishing nozzles came on and gave us a free wash job.” Testing of the A-12s continued at the secret facility; CIA’s involvement in the project remained classified, although it was widely assumed. Surfacing the “A-11” unexpectedly embroiled program managers and technicians in a debate over using an OXCART aircraft to publicly set a world speed record. The presidential announcement stated that “[t]he world record for aircraft speed, currently held by the Soviets [1,665 mph], has been repeatedly broken in secrecy by the…A-11. The President has instructed the Department of Defense to demonstrate this capability with the procedure which, according to international rules, will permit the result of the test to be entered as a new world record.” CIA leaders strongly opposed using any of the A-12s to attempt this aeronautical feat. Of the four aircraft used in test flights, only Article 121 had reached the cited speed. Using it in the record trials would set back the testing schedule, jeopardize the aircraft, and undermine the security of the program because the differences between the CIA and Air Force versions would be noticed, and the record would have to be set under the auspices of an uncleared international aviation organization. Consequently, the A-12 was kept out of the competition. No YF-12As were put forward right away because managers of that program were concentrating on armaments rather than speed. At the time, the interceptor had not flown above Mach 2.6. A plane was not ready for the speed trial for over a year. 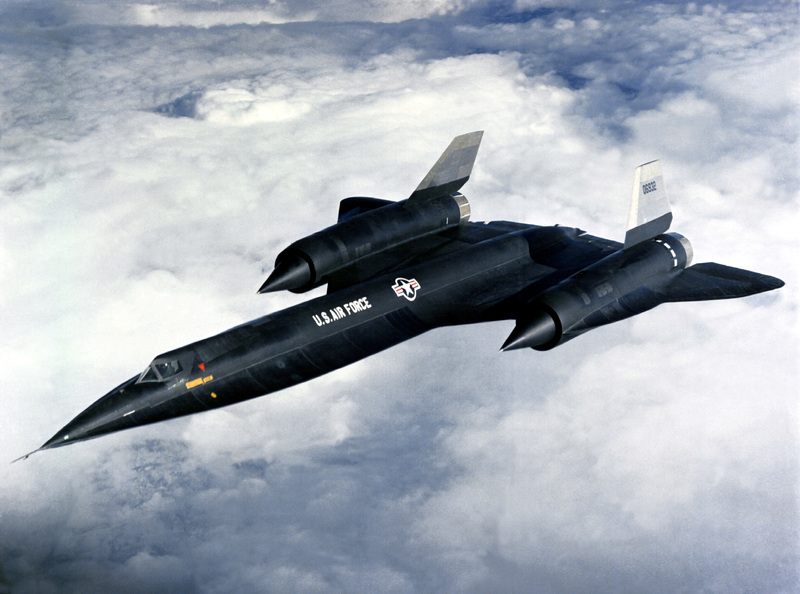 Then on 1 May 1965, a YF-12A set speed and altitude records of 2,070.1 mph and 80,257.65 feet—the first of many for OXCART aircraft. 1. Scoville to Joseph Charyk (Undersecretary of the Air Force), “Interdepartmental Cover Support for Project OXCART,” 29 May 1962. 2. McCone untitled memorandum to DDCI Marshall Carter, 10 February 1964; “Briefing Note for the Deputy Director of Central Intelligence…Factors Influencing Decision to Surface the A-11,” 10 March 1964. 3. Public Papers of the Presidents of the United States: Lyndon B. Johnson, 1963-64, 1:322-23. 4. Johnson, “History of the OXCART Program,” 15-16. 5. Jack C. Ledford (Director, OSA) memorandum to Wheelon, “Effect on OXCART Program if Aircraft S/N 121 is Used for Speed Record Attempt,” 19 August 1964; Ledford memorandum to McCone, “Effect of Using OXCART 121 for Speed Record Attempt,” 20 August 1964; Carter letter to Deputy Secretary of Defense Cyrus R. Vance, 24 August 1964; Cunningham memorandum to McCone, “Establishment of World Record of Aircraft Speed by the A-11,” 28 April 1964.